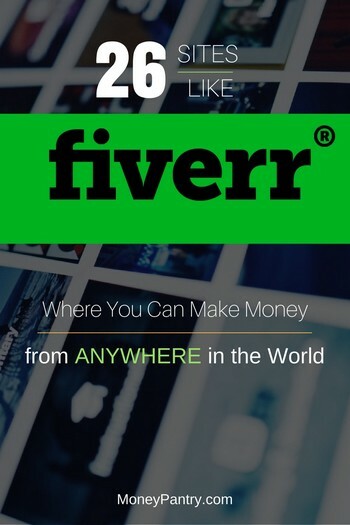 Do you use Fiverr to make money online? Although there are tons of sites like Fiverr out there, Fiverr was the original micro freelancing platform. 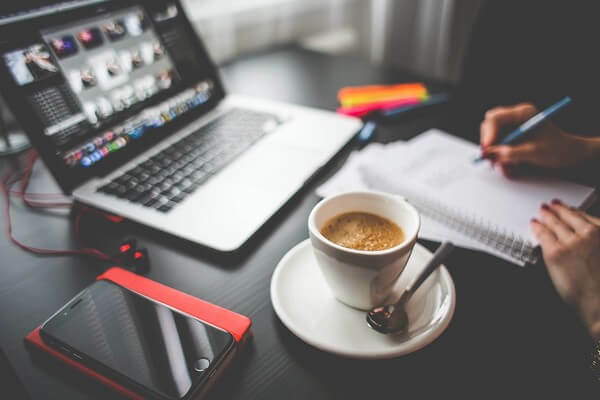 It started as a platform where anyone could sell their talent and skills for just $5 a pop, it has since morphed into a giant freelancing website where some freelancers are earning 6 figure income. It is not difficult to understand the popularity of Fiverr. Making money on Fiverr is easier than many other platforms. You can sell your skills and expertise on just about any topic you can think of. No matter how crazy you think your talent or skill is, there is always someone willing to pay for it on Fiverr. There are Fiverr gigs that anyone can do to make money. Some people are making a living on Fiverr, while others are earning a very good extra income on the side. There have been copycat websites popping up recently. And while some die off as quickly as they popped up, some have managed to become legitimate freelancing platforms in their own rights. And that’s good news for those of us trying to earn money online. If you have outgrown Fiverr or are looking for more paid gigs, try these awesome Fiverr alternatives. Let me start by listing the top 5 sites like Fiverr that you can use to make money. Seoclerks is heavily invested in online marketing and search engine optimization. In fact, this is the go-to place (even better than Fiverr) if you have experience in this field. The traffic here is fantastic, and work produced here is known to have fetched right up to $999. There is also a decent choice of payment mode, from PayPal to Payee, and AlertPay/Payza. TA is normally referred to as one of those short tasks sites. Comparatively speaking, TaskArmy may not be as familiar a name as Fiverr. And I think it is for good reason: the website actively discourages over aggressive bidding and keeps a tight lid on work quality, which has become the norm with some other micro jobs websites (including Fiverr). 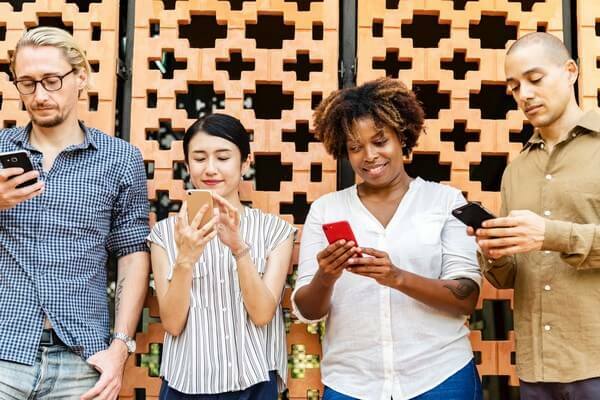 Instead of automatic approval, those who want to provide a service will have to go through diligent processes and only real people behind the website will make that approval decision. The website encourages competitive bidding, but just as well, they always emphasize that bidding price should stay proportionate and realistic. The mark of professionalism is hard to miss, and I recommend this site strongly regardless if you are in the mood to buy or sell. This site offers a comprehensive range of services related to the digital marketplace. In that regards, there are always plenty of jobs for programmers, website designers, online content creators, and graphic designers. The site is fairly easy to navigate and you pretty much get to what you want in a breeze. Another positive aspect for me is that just like TaskArmy above, members’ qualification is properly screened and approved. Correspondingly, they also take on more realistic pricing that sets it apart from the wild swing in prices as seen on sites like Fiverr and its wannabes. Fourerr takes the easy way out by emulating Fiverr. This is perhaps the most obvious in the user navigation. But there is one thing that they do differently, i.e. they make it a house rule to only allow bids starting from four dollars, which explains its name. Just like many sites, it also features a rating system. It gets into my top five because there is tremendous traffic on this site. So this could be a nice place for you to hawk your skills and expertise. This has an absolute advantage over Fiverr in that it allows bidding range of $5-$50. Other than that, there is also no registration fee and there is no preset limit on how many gigs a provider can set his hand on. 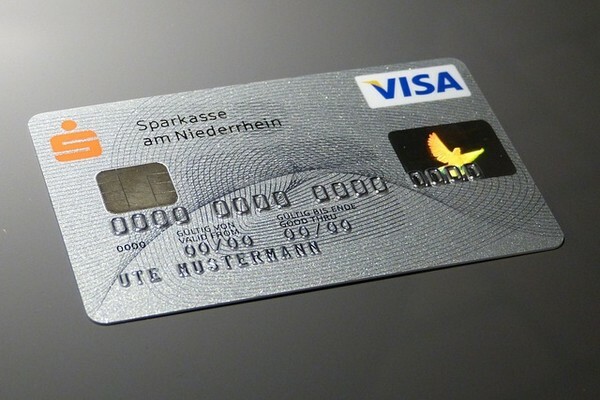 For payment options, you choose between Payza and credit cards. Here are other Fiverr looking/acting sites that haven’t been as successful as the 5 above, but are good to keep an eye on. No harm in listing the same gigs you offer on Fiverr on these sites as well. That said, I wouldn’t rely on these sites too much since they seem to disappear quickly. You should not ignore Zeerk if you are hoping to land more meaty gigs. Here you can bid up to $100 finally. Charges are proportionately rated based on the level of skill and expectation. There are also gigs that cost little like two dollars, and for those jobs, no commission will be imposed! The website only allows for gigs in the tight band of $5-$20. I notice the listing here is kind of like micro version of Fiverr, but seems like nobody bothers to give any rating, and the traffic is certainly not among the most fantastic ones. The website is in Spanish only and the gigs here are dedicated to just social marketing stuff. This is one of the better micro-job sites with a decent traffic. The bidding range here is $1-$10, so it may not look attractive if you are gunning for those gigs that pay well. You can still make some money here anyway, but make Fiverr or the top five websites listed above as your mainstay. I really can’t tell it apart from Fiverr. They seem to get their acts right in resembling Fiverr’s look and feel. So if you are already familiar with Fiverr, this particular website certainly makes it easy for you to navigate and find the right gigs. What makes this site stand out is that it allows you direct communication with the buyers. Obviously, Fiverr does not allow that since you can exchange personal contacts and bring the business out. I figure one reason they are inclined to do that is because they don’t charge any commission, and the website just functions to facilitate gigs and direct payment between buyers and sellers. Individual gig can go up to $10 only. Another website where you can sell gigs for $10 a pop. The main difference between Dealerr.com and Fiverr is that the default currency in use here is the € (Euro), rather than the USD. All bids are set to multiple of 5€, e.g. 10€, 15€, 25€, 50€ and 100€. You can cash out via PayPal ones your account reaches 5€. This is yet another one that I can’t tell it apart Fiverr.com. The gigs over here are restricted to just Internet marketing stuff or SEO. One good thing is that there is no preset maximum when bidding. This one counts as among the early pioneers in the online freelancing industry. The ground rule here is somewhat different from the industry practice. Here buyers name their prize money and the terms of the gigs. If you are chosen and deliver according to instruction, the prize money is yours. Another relatively small gig site you can try. Focused entirely on small micro-tasks that cost 5$ and up. One of many Fiverr clones to sell your gigs for $5. This is same as above. But gigs here worth $10. MyCheapJobs employs the so-called Fiverr Script, meaning that it gets to enjoy all the whistles and bells of that script. Traffic is decent as well. The job level is calibrated nicely so that makes it easy for providers. You can charge from $5 to $50. I think this one is comparable to MyCheapJobs in quality. One neat feature is that you can bring yourself to the first page of qualified providers if you can spare $1 more. Think long term, this may be $1 more at your expense, but the payback is tremendous as you slowly boost your profile, and that will optimize your earning in return. There is no limit for how much you can sell your gigs for here. Depending on the demand of the gig, anything $5 up is fair game here. This scheme is beneficial to providers. As you build up and bolster your profile (with every gig taken), you can gradually increase your price. If you have not got much luck with Fiverr or the likes, you may just want to focus here. You can offer your gigs for $4.99 each. This one looks almost exactly like Fiverr (most of them do since they all use the same script that the platform is built on). You can buy and sell gigs from $4 to $100. This list was originally much bigger, but a lot of Fiverr clone sites disappear as fast as they appear. Everybody is trying to replicate the success of Fiverr as a money making site, but not many are realizing that they have to put their own twist into it to make it successful. That said, as a freelancer and someone who is trying to make money online, these gig sites are great for earning money with your skills.